Obtained from the leaves of the sisal hemp plant, and is second in tensile strength only to abaca. 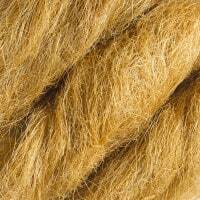 We commonly see this fiber used in baler twine. 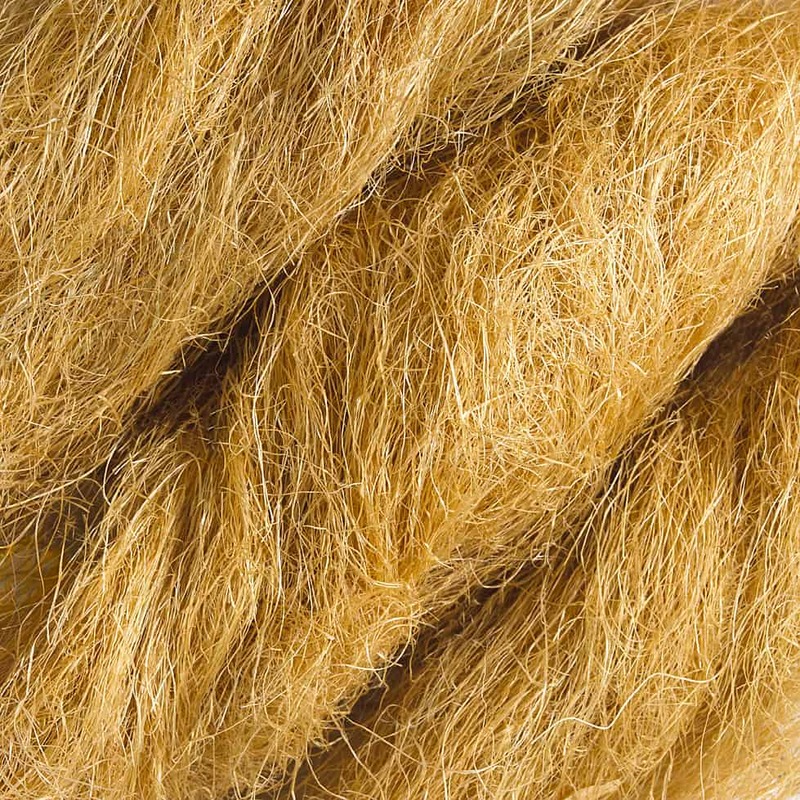 Through a process of chopping and separating those fibers, Miller Waste Mills manufactures a final product that can be used in filtration, crafts, and as a natural fiber reinforcement. Miller Waste MillsTM and the Miller Waste Mills logo is a trademark of Miller Waste Mills. Website design & eCommerce by Vision Design Group, Inc.